Happy Sunday - are you ready for a challenge? 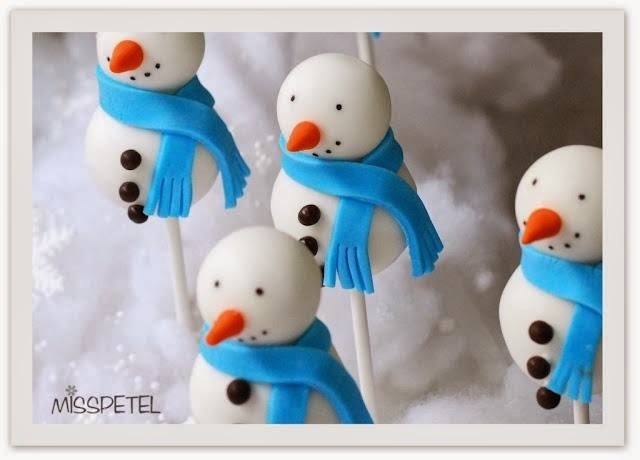 This month at Whimsie Doodles, we have a photo to inspire you! 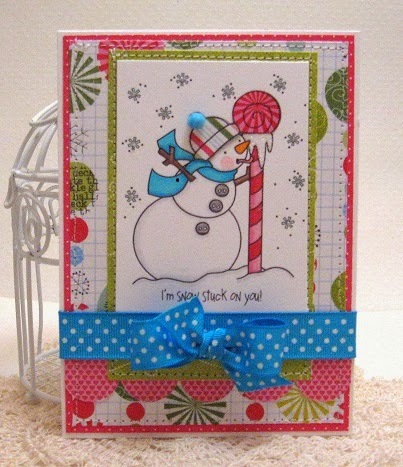 I was inspired to use this darling image - Snow Stuck which can be found here. All the details of our monthly challenges can be found here.